PKfitness offers personal training, group fitness sessions and nutrition support for busy mums and working ladies. 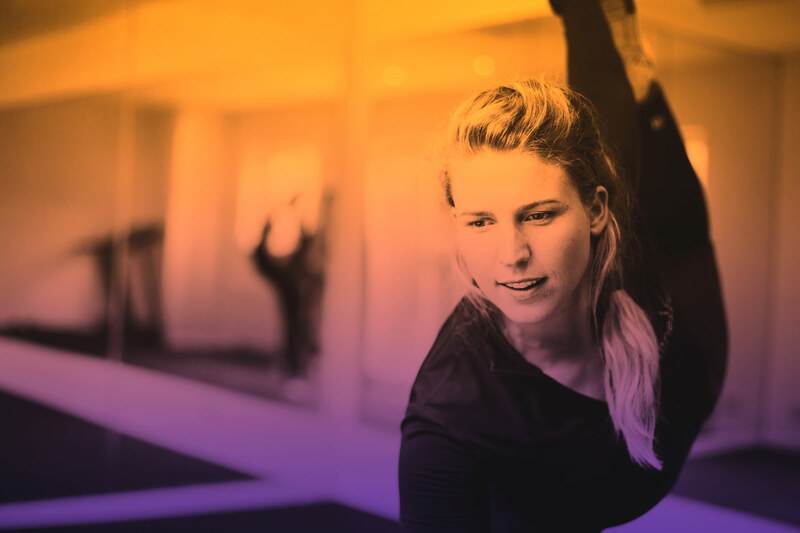 If you want to burn fat, say goodbye to bingo wings and hello to that peachy bum you’ve always dreamt of – Our services will be tailored to suit your needs and goals, helping you to develop a healthier, stronger body and ultimately leave you feeling FIT, FIRM and FAB. ''Phoebe is a terrific goal-oriented personal trainer with boundless energy and enthusiasm. She also has in-depth qualified knowledge of health and Nutrition and she cares! 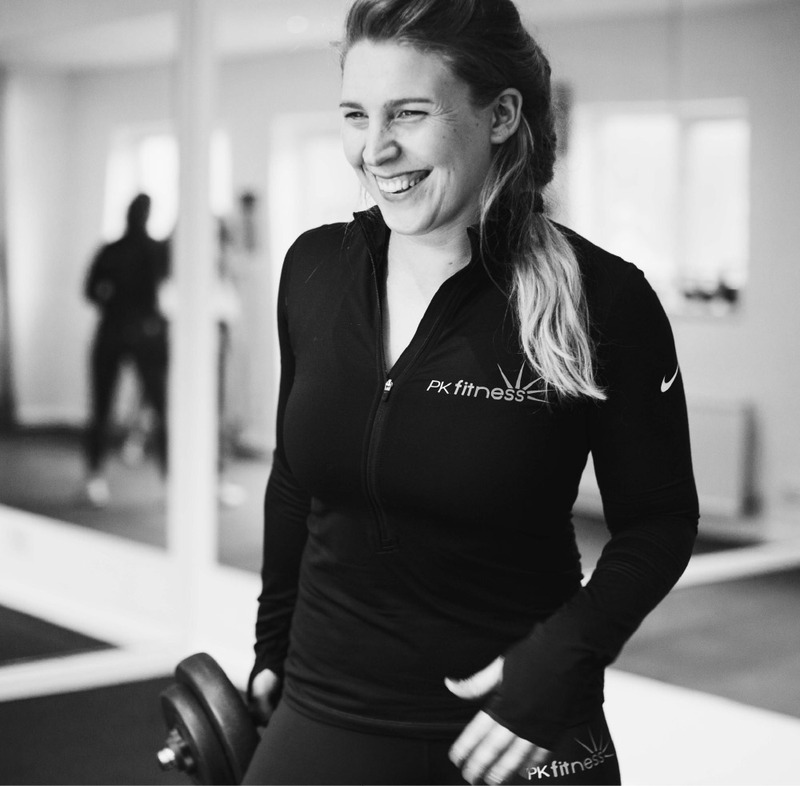 With three children and a business to look after, weekly sessions with Phoebe have been the perfect way to shed inches and greatly improve strength, general fitness and have 'me time'. I feel transformed in less than 6 months. I have no hesitation in recommending Phoebe to anyone looking to rocket launch their New Year!" ‘’I just want to say a massive thank you to Phoebe for all her enthusiasm, patience and help with achieving my goals for my Wedding. I trained with Phoebe for four months before my big day and she helped me to lose 1/2 stone, 4 cm off my waist, 4% body fat and get down from a size 12 to 10 dress size. Whether you have a big day coming up or just want to get in shape, Phoebe will help you get there! Phoebe designed each training session exactly around my requirements, and every session was different and very effective. I feel so toned and confident for my big day and all my trouble areas are much improved. I would recommend Phoebe to anyone, as she will get results and her assistance with nutrition is a massive value added"
Level 3 Certified Personal Trainer (Reps) & Qualified Nutritionist Bsc (Hons) Trained and established in London. Now based in Sheffield.